Fine furniture is a significant investment, so you’ll want to be protecting wood and getting the most out of it for as long as you can. Let’s take a look at how we can keep those wood pieces looking as sharp as we can for a long time to come. 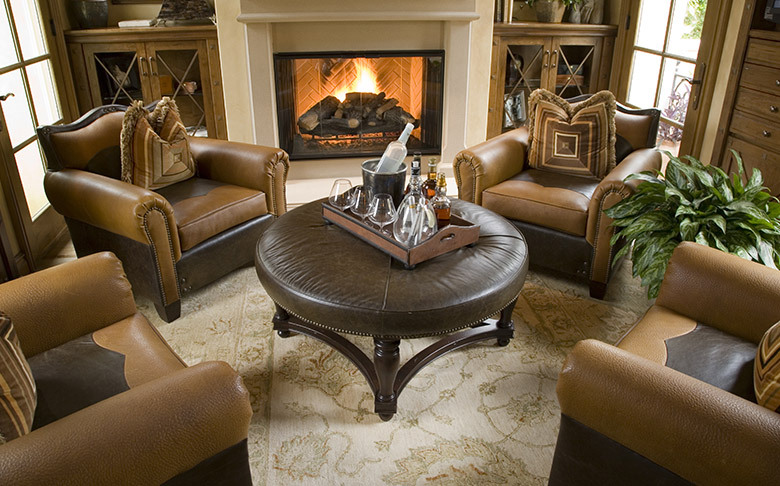 Caring for your wooden furniture isn’t too much different from caring from your furniture with beautiful upholstery. Prolonging the life of your wooden furniture involves cleaning it intensely and regularly. Simply wipe the dirt off your furniture’s surface using warm water, followed by drying it with another soft cloth. Afterward, consider applying a small layer of soft paste wax, then slightly buff with a cloth. Wait an hour, and buff with your cloth once again. Not only will this method appropriately clean your wooden furniture, but it will ensure that it shines and stays protected for months to come. Regular dusting will go a long way to saving you from the more hefty cleaning routines. Dusting your wooden furniture is essential to prolonging its life. Try to fit it into your schedule. You should seriously consider dusting your furniture daily. You’d be surprised how much dust finds its way to your wooden furniture. By dusting regularly, you will actually breathe easier (and thus, feel better). That new wooden chair may look beautiful next to the window, but unless you plan to keep the shades of your windows closed during the day, you should probably place it elsewhere. The elements of the weather (i.e. sunlight) and the heat from your heating unit can severely damage your wooden furniture, causing it to fade, dry, then shrink and crack. Protect your investment by placing your furniture in a cool, shaded area, and ensure it stays at its best for years to come. While we’re not going to have to worry about summer for months, it’s never too early to plan ahead – especially when your wooden furniture is at risk. In the event that we’re facing a very hot summer, consider purchasing slipcovers and placing them over your wooden furniture. Still have some questions? Stop by our showroom today, and let us provide you with the answers (and while you’re at it, browse our amazing inventory! ).